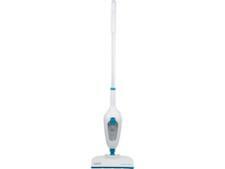 Russell Hobbs RHSM1001 Steam and Clean Steam Mop steam cleaner review - Which? 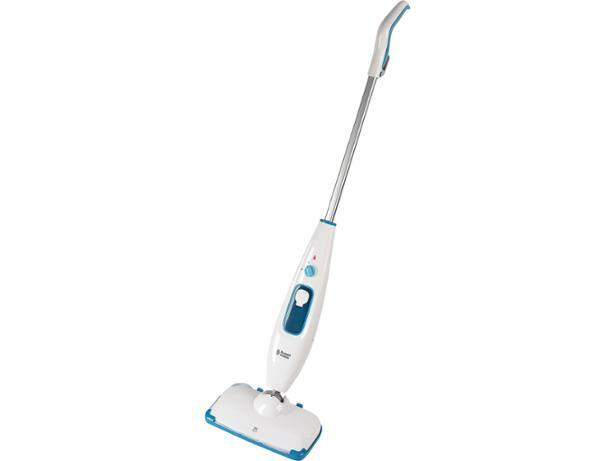 Russell Hobbs claims that its small, sleek RHSM1001 Steam and Clean Steam Mop is suitable for cleaning hardwood, laminate and vinyl floors, as well as refreshing carpet. It has a small water tank, compared with other steam mops we’ve tested, but does this mean that this Russell Hobbs steam cleaner is also super-quick to heat up and efficient at mopping your floors? Our full review reveals all.